Miso ramen is considered the house specialty at Ganko Ittetsu Ramen. Chef-owner Ken Iwaoka hopes to expand the menu at his 17-seat spot in Coolidge Corner. Ken Iwaoka knows the value of simplicity. 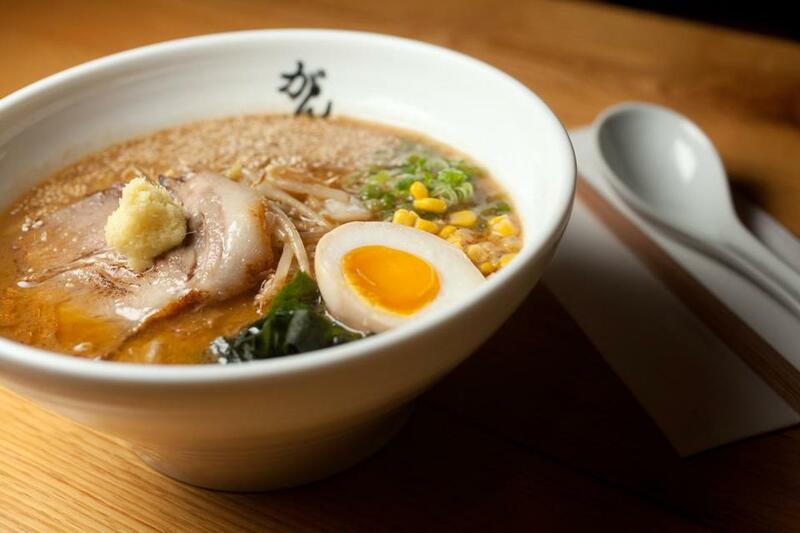 “Ramen is a very simple thing that I can concentrate on. 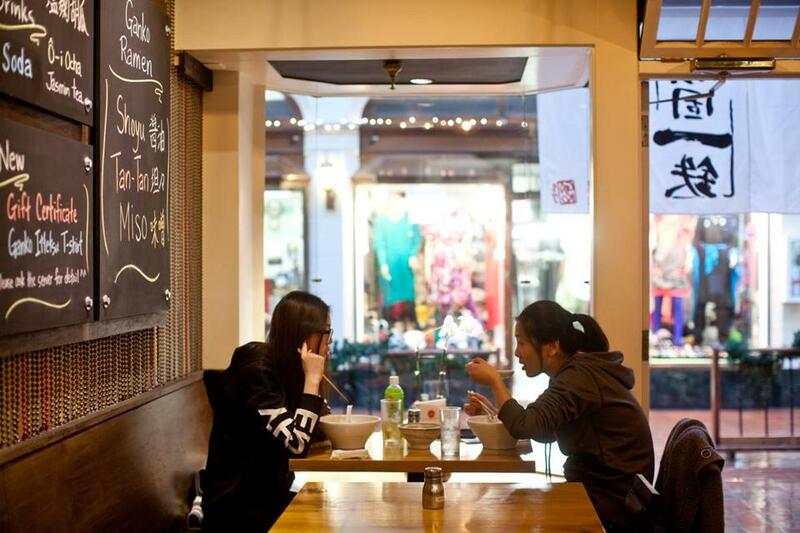 If you have too many items, you can’t concentrate,” says the chef-owner of Ganko Ittetsu Ramen in Brookline. 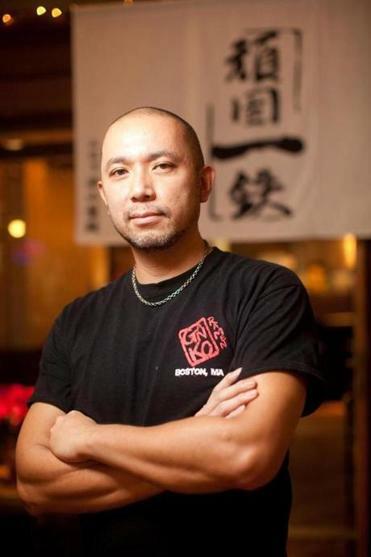 He previously owned the now shuttered Osushi restaurant in Copley Square. His new 17-seat place, which opened in October, is a cozy, steam-filled inlet in The Arcade in Coolidge Corner. On arriving, you are greeted in Japanese and offered water or bottled green tea. There are four items on the menu: delicious sesame cucumber salad ($5) and three types of Sapporo-style ramen, a take on the popular noodle soup that combines the richness of a porky tonkotsu broth with a lighter chicken stock and dashi. But what really sets this method apart, according to Iwaoka, is that the elements of the dish are caramelized and combined in a hot wok, rather than assembled in the bowl as ramen is in many other styles. This step is most evident in miso ramen ($13), considered the house specialty. The caramel sweetness of the cooked miso, Napa cabbage, and wok-sizzled scallions cuts through the richness of the broth and slices of fatty (in the best way) pork belly. Springy noodles are perfectly cooked and might be the best we’ve tried in Boston. These aren’t made in house, but imported from Japan, so Iwaoka has nothing to distract him from time and attention to the rest of the soup. Shoyu ramen ($11) the cleanest, most straightforward iteration, is a showcase of the chef’s passion for the broth. It’s rich and savory with a pleasant lip-coating smack of fat, without being overly greasy. A just-set creamy five-minute egg and sweet corn kernels provide a fitting contrast while chopped pork adds another layer of richness. Tan-tan ramen ($13) adds a slick of red spicy sesame oil to the mix, as well as a hot sesame sauce and pickled vegetables. The heat is warming but doesn’t scorch, allowing you to appreciate the other elements in the bowl. We stuck with the menu staples, but you can add extra toppings, many of which punch up the allium flavor: black garlic oil, spicy garlic oil, and crunchy garlic are on offer (each $1). It’s hard to imagine leaving hungry but an extra egg ($1) or pork ($2) can also top off your bowl. Despite his tight focus, Iwaoka says he hopes to expand the menu. For now, he’s the only chef in the kitchen and won’t change a thing until he feels he has everything just right. (The name ganko ittetsu means “stubborn piece of iron.”) It might be a while before Iwaoka trusts anyone else to make his simply delicious soups. 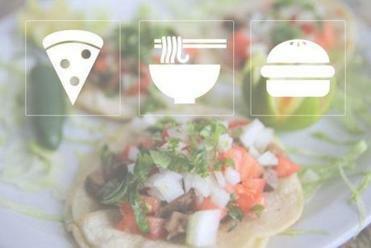 318 Harvard St., Coolidge Corner, Brookline, 617-730-8100. All major credit cards accepted. Wheelchair accessible. Prices Appetizer $5. Ramen $11-$13. Hours Daily 11:30 a.m.-9 p.m.